30L. 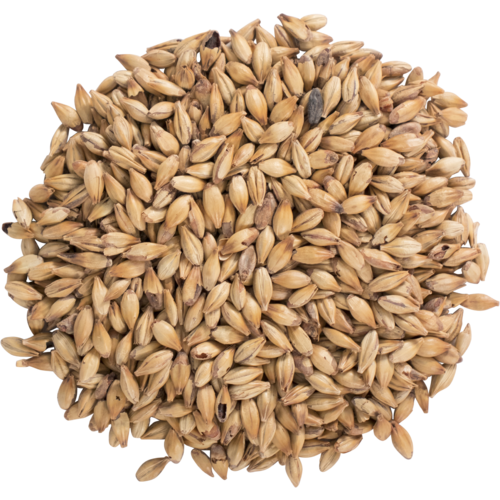 A British crystal malt that can be used in a variety of beers. Slightly different flavor than American or Belgian Crystal malts. Can be used in recipes calling for British Crystal. British Crystal Malts are the best. Replenishing stock, I like to use in English and American Pale ales. Necessary for a good British pale ale. 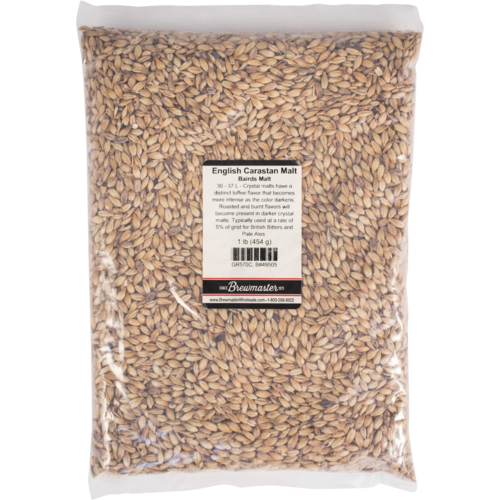 My favorite 35L crystal malt. Not available at my local shop. Love caramel malts from UK. Mike Tasty McDole recommendation.